In a society where technology prevails, it can be tougher than ever to convince your child to voluntarily look away from the screen. This doesn’t just mean the television – most households now have multiple smartphones, ipads and laptops. 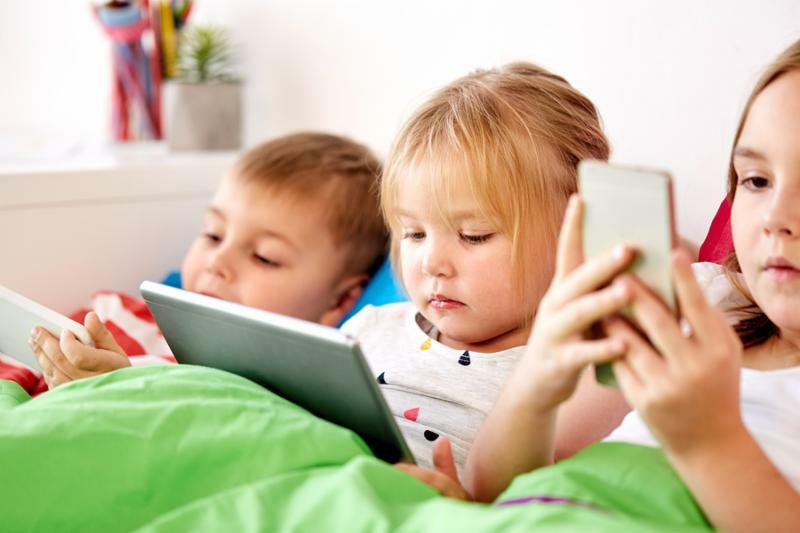 Set An Example: Though it may be tough moving away from screens yourself, it is one of the most impactful ways to reduce screen time for your child. Younger children learn by observing, and making an effort to put down your phone, computer or tablet will set a good example. Create Rules and Follow Them: By setting rules for your child, they will begin to understand when it’s time for screens and when they have to step away. A good place to start can include: no television during dinner, no digital device with a screen before bed, and setting designated times that the kids can enjoy a device with a screen. Abiding by these rules may be harder on you than the child. Think about when you’re busy and you need to keep your child occupied — what do you do? Most of us send hand them a tablet, stream their favorite show and head off to do our chores. However, if you’ve set a rule for no screen time, it is important to stick to it. Provide Alternate Activities: If your child is bored, they’re going to want to reach for a device for entertainment. Engage with them by going outside, playing games or reading books – you’ll create fond memories and a desire for other forms of fun!